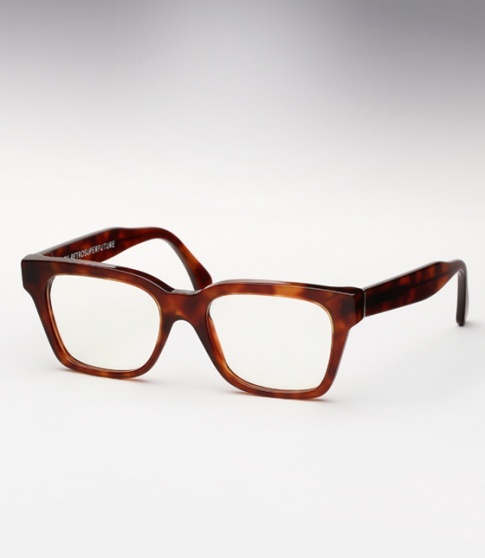 Super America Classic Havana (Eye) Need Help? The America is a timeless re-modeling of a cult design, with equal parts ‘90s and ‘50s. This model invokes a particular Americana: jukeboxes, Johnny Cash and Cadillac’s. It is a solid silhouette with sturdy arms and a clean rectangular line. Offered here in classic black.